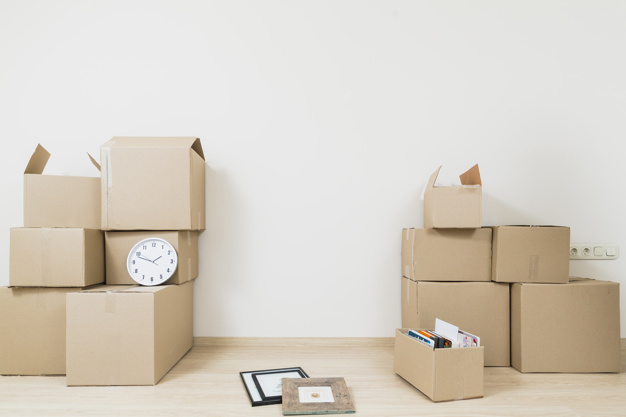 Moving house is renowned as the second most anxiety provoking thing in life apart from a death in the family, so do yourself a favour and plan your move months ahead if possible. A well-planned and thorough moving house checklist is crucial for a stress-free relocation of your family and all your belongings, whether you’re moving to the next suburb, around the corner, interstate or overseas. Using a comprehensive moving checklist makes packing so much easier. You can write your own using the tips provided here. 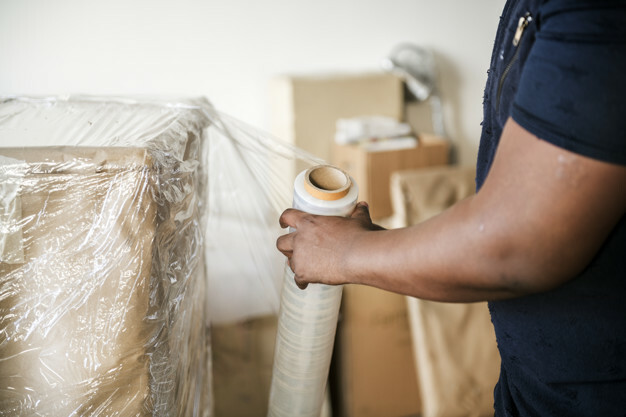 So, no matter whether you’re using the services of a removalist or doing the job yourself, here are some tried and true tips from those in the know to help you prepare and pack your worldly belongings fast, easily and as safely as possible. With almost 60 years of real estate expertise, we’re the family-friendly agent that you can trust. Our second-generation family business specialises in achieving the sale or purchase outcome you’re looking for. There are some general truths about moving house involving packing. You’ll find clothes and ‘stuff’ you haven’t seen for years, so follow the decluttering rule that says if you haven’t used it/worn it in a year, toss it (unless it’s an expensive antique or something you cherish). Give your unwanted items (providing they’re in good condition) to your local charity. You’ll be surprised at how free you’ll feel without the burden of owning so many useless things. And while you’re packing, keep in mind the volume of items to be moved so you can give the removalist an estimate. Make sure you pack things properly to lessen the risk of damage to your treasures. If you pack early, it means you can do a little every day, rather than a mad dash the day before you have to move. It makes unpacking at the other end a breeze. Label and pack each box with items from each room, e.g. think bathroom, kitchen, etc. Use plenty of bubble wrap for breakable items and label the box FRAGILE. Think about the removalist’s backs. They have to lift heavy boxes so don’t overload them, and do make absolutely sure they’re taped well, so the box doesn’t break open. Arrange car transport for boats and trailers and caravans etc. Get on top of paperwork and your budget. Organise power, gas, NBN connection and disconnection etc. Use up the food in the fridge. Make sure your belongings and new home will be insured. Book your removalist company early so you can choose the right one for you. Shop around for a reasonable price, but book well in advance. If you’re doing the move yourself, book some hefty friends and family to give you a hand and pack the vehicle by starting with the larger items, using small things to fill in the gaps. Make sure you keep a bag handy of things you’ll need, including toiletries, medications, phone chargers, e.g. Don’t forget to leave behind some cleaning products, cloths, a mop and bucket and vacuum to do your last clean. On moving day, keep your energy levels up by having plenty of snacks and water. If you’ve bought a new house through Listed & Sold, send a thank you card or gift to the agent and make sure you leave a sparkling clean house for the next occupants. 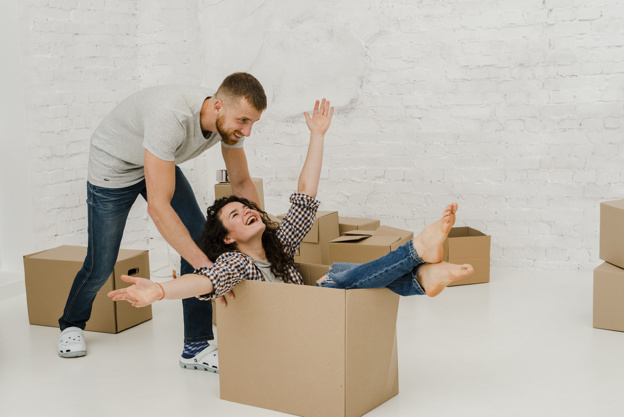 Celebrate your successful move with a house-warming party for your friends and family, especially if they gave you a hand moving. It’s likely your property is your most valuable asset, so when it comes time to sell, you need to feel safe in the hands of someone you can trust. And equally, you want to know that person is experienced and understands the local market. From the moment we first visit your property, we will establish an open and ethical relationship with you. As our client, you are our number one priority. Call Arthur Bourantanis on 0423 781 694 or email arthur@listedsold.com.au or Myrian Bourantanis on 0413 957 653 or email myrian@listedsold.com.au.